KB Glass Ltd are suppliers and installers of eco energy plus windows, doors & conservatories – an energy efficient, high performing, environmentally friendly PVC system.The eco energy plus 6 chamber system provides better insulation, strength and acoustic performance than the standard 3, 4 or 5 chamber systems available in the marketplace. Bubble gaskets give our frames an enhanced weatherseal - less chance of drafts and warmth escaping. Hinge screws are located through two walls of thick PVCu which provides added security and strength, unlike some other systems. The dangers of lead are well known – however KB Glass Lts's window and door system is 100% lead-free – better for the environment, and better for you, unlike many other systems in the market place. Energy efficient – the KB Glass Ltd window system uses it’s multiple chambers to lock in the heat, and high performing bubble gasket seals to ensure there are no gaps for heat to escape – it is arguably the most energy efficient window available. Our system is BFRC “A” energy rated as standard, but by making slight alterations to the standard window even higher A+ ratings are achievable, up to an amazing A+ 31. 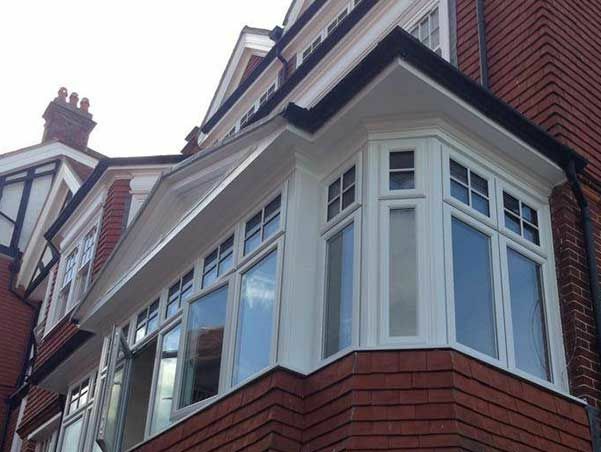 Triple glazing – With the KB Glass Ltd window and door system triple glazing is not an afterthought in fact has been specially designed to accommodate triple glazing. 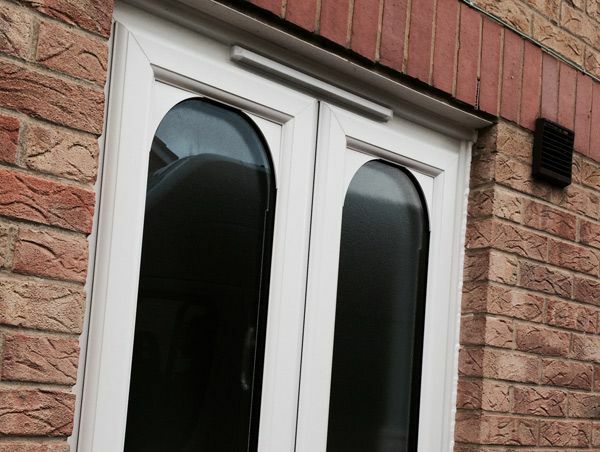 For larger opening sashes, and all triple glazed frames we utilise a heavy duty hinge, which ensures the long term operational performance of the window is not affected. 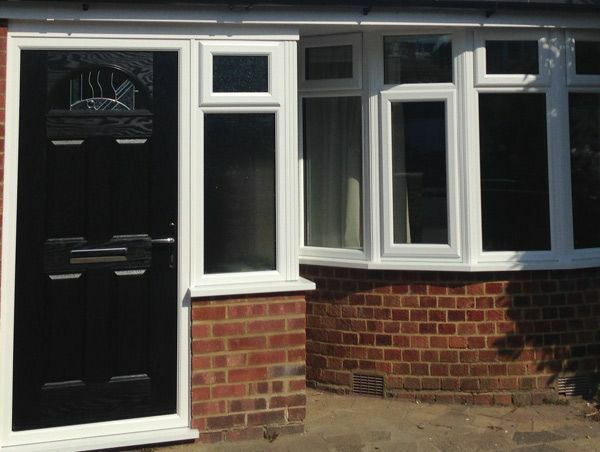 Other benefits of triple glazing include improved sound insulation, and added security.With years of experience in providing fantastic customer service and quality installations along with arguably the most energy efficient window & door system in the marketplace KB Glass Ltd are the right choice for you and your home.